U.S. stock futures rose in overnight trading on Tuesday as the U.S. midterm elections played out just as investors expected with the Democrats winning back the House of Representatives and splitting Congress. Investors believe the Washington gridlock scenario will be best for the market, allowing President Donald Trump's business friendly policies to continue, but keeping a check on some of his more disruptive market actions like the trade battle with China. History has also pointed to strong returns for equity markets when Congress is divided. 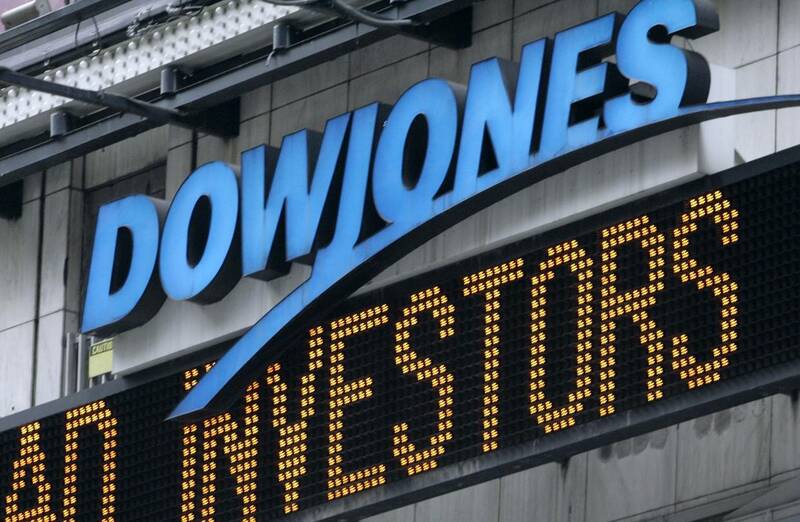 Dow Jones Industrial Average futures rose 76 points as of 11:41 p.m. ET. S&P 500 and Nasdaq 100 futures were also higher. The Dow was up 3.7 percent for the year through Tuesday. Relief that Republicans held onto the Senate also helped futures as some investors feared a so-called blue wave clamping down on Trump's business-friendly agenda. "The fact that it's playing out as expected gives the administration some ability to keep initiatives alive," said Dan Deming, managing director at KKM Financial. "I think it will be positive in the near term," but the market will soon start focusing back on issues like trade and interest rates. NBC News was projecting the Democrats would win control of the House of Representatives. NBC News also projected the GOP would maintain control of the Senate. Futures fell initially as Democrats took their first seat back in the House and fears of a possible "blue wave" increased. Virginia state Sen. Jennifer Wexton defeated Republican Rep. Barbara Comstock, according to NBC News projections. But then stock futures then rebounded as more results started to come in. "The pollsters were correct. The markets went into this, given the close, expecting this outcome," said Quincy Krosby, chief market strategist at Prudential Financial. "Now the market is trying to figure out which sectors will do better." Defense stocks are among the expected winners from a divided Congress as it is one of the areas Democrats and Trump may find common ground. Democrats agreed to a Defense Department budget increase for fiscal year 2019. These results could also lead to more investigations into Trump, however.